Rob has made a significant contribution to establishing the Fenton project management method and provides on-going systems support to the team. With a career spanning three decades, Rob brings a wealth of experience in the creation of business systems and processes. His experience spans process improvement and project management and he has an expansive knowledge of software solutions. 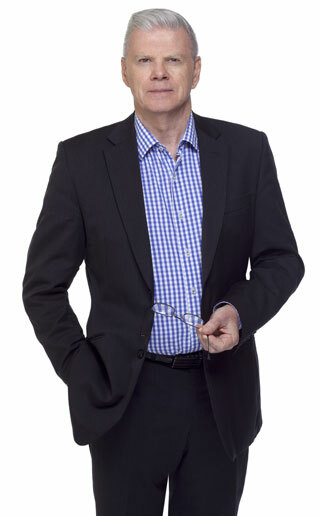 Having worked in both the private and public sector in senior management, development and delivery roles; Rob has experience in scoping and planning projects as well as building, training and mentoring successful teams working within budgets and timeframes to deliver successful outcomes for stakeholders. In a previous role, Rob received the Inaugural Vice Chancellor’s Award for Distinguished Teaching at Monash University. Rob holds a Bachelor of Science (Computer Science) (Honours) and a Master of Science (Computer Science) both from Monash University and is a member of the Australian Computer Society.